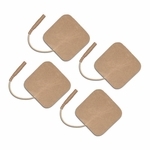 allowing the electrode to better stick to your skin. 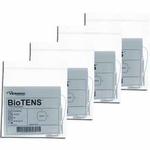 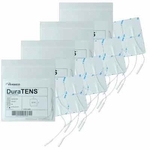 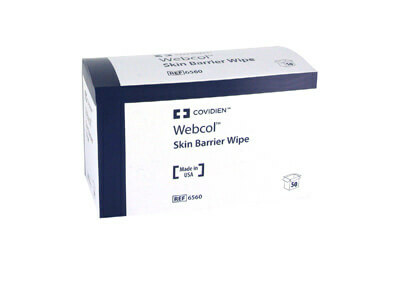 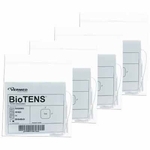 Covidien™ Skin Barrier Wipes forms protective barrier between skin and adhesive products, including TENS Unit Electrodes. 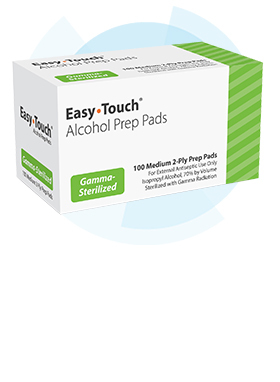 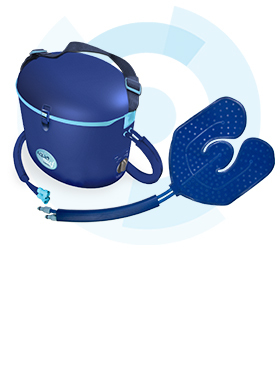 These wipes will form a barrier between your skin and electrode allowing the electrode to better stick to your skin. 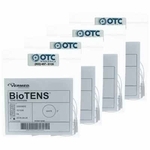 High Quality Skin Barrier Wipes - convenient to use. 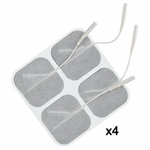 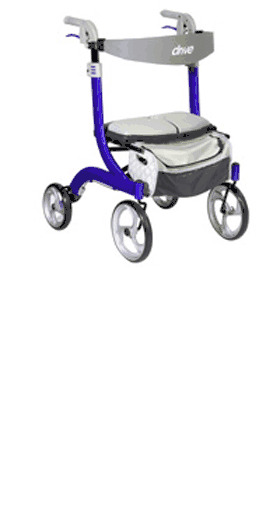 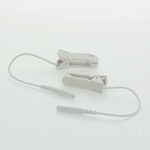 Individually wrapped provides air-tight seal...prevents leakage and drying out. 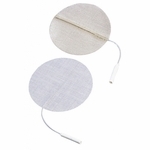 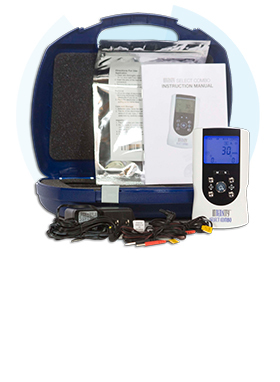 Open the foil pack and rub skin with skin barrier wipe prior to use of electrotherapy products.